The singer posted this video on Instagram Wednesday in which The Rock UNLOADS tons of crap on Tyrese’s album, “Black Rose.” The 2-year-old video and recent post is just the latest in the insane Tyrese-Rock feud over accusations Rock’s a selfish co-star. 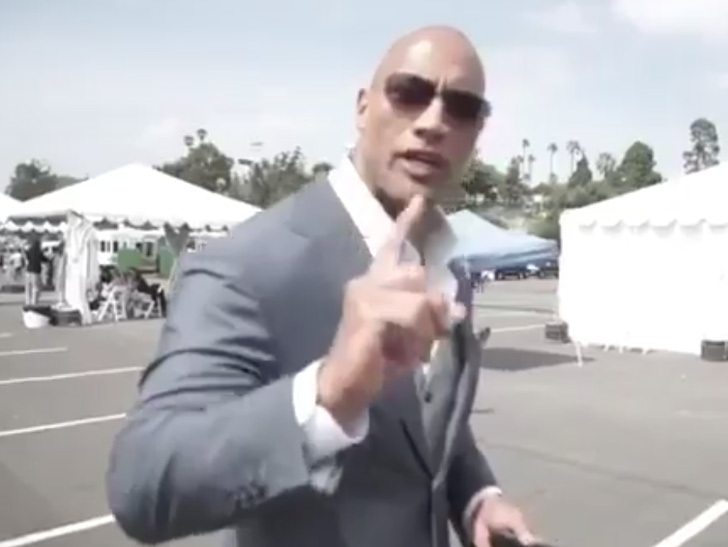 Watch … Rock says he just finished listening to the album and says it’s a “big piece of black dog s***” before walking away and calling him a motherf*****. It reeks of sarcasm, but you never know with these two.